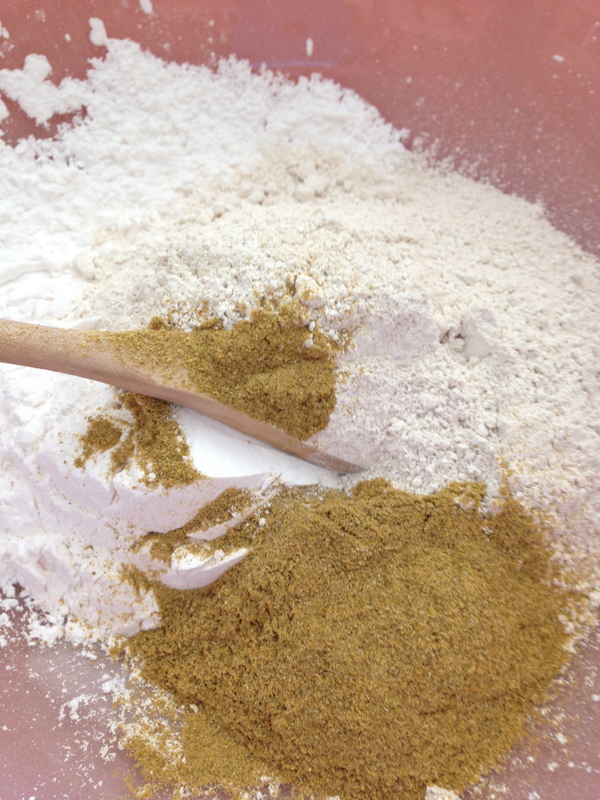 Chamomile and calendula powders are also included because they are gentle herbs that have traditionally been used to help soothe sensitive or irritated skin. 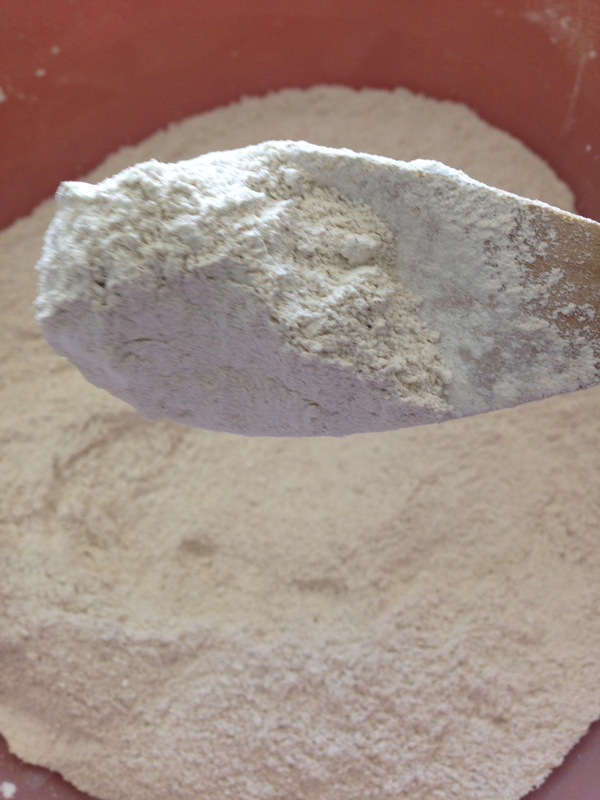 Not only is this powder a nice addition to your changing table, but it can be used on adult bodies, too, and would make a fine replacement for hair powder! 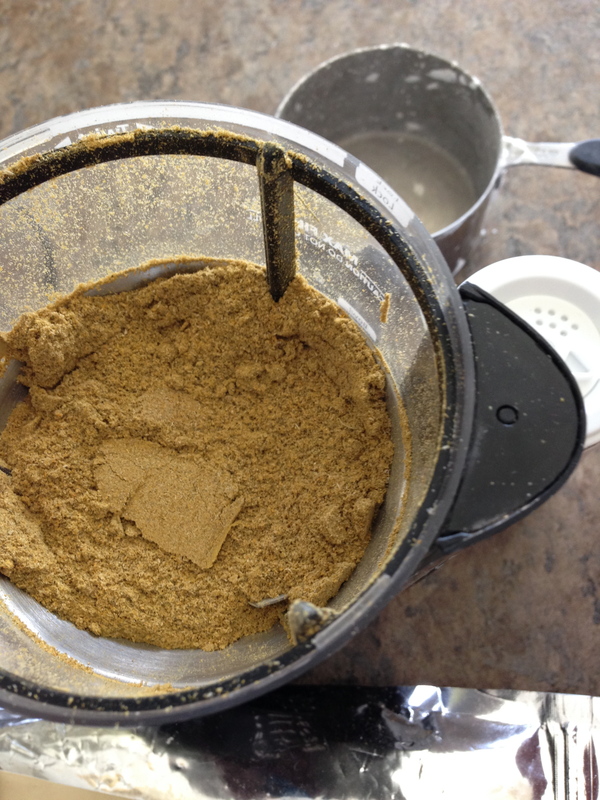 The herbal powders are somewhat optional, but are easy to add if you have them around. Just grind them into a fine powder in a coffee grinder (preferably one you have reserved for herbal or other DIY projects rather than your usual coffee grinder). 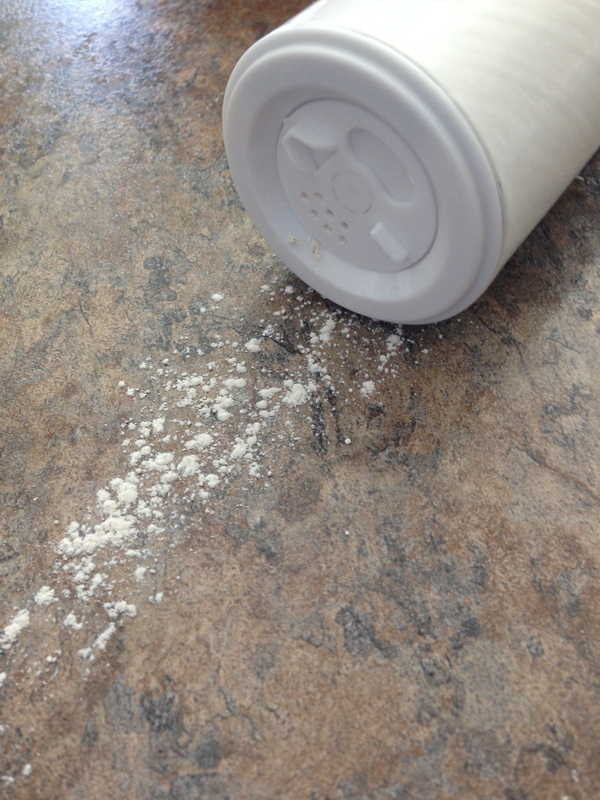 …and you’ll end up with a fine powder that is wonderfully soothing! And if you don’t have time to make your own, please feel free to find some that I’ve made especially for you in my shop. FTC DISCLOSURE: As a way to support my blogging and related activities, I may receive monetary or other compensation for my endorsement, recommendation, testimonial and/or link to any products or services within this article. However, it is my promise to you that I only recommend products or services that I have personally used or recommend and are in alignment with Light Footsteps ideals. All information found within the blog “These Light Footsteps” is meant for educational and informational purposes only. The statements on this website have not been evaluated by the Food and Drug Administration. Products and/or information are not intended to diagnose, cure, treat, or prevent any disease. Readers are advised to do their own research and make decisions in partnership with their health care provider. If you are pregnant, nursing, have a medical condition or are taking any medication, please consult your physician. ← Spring Foraging Favorite: Ramp Pesto!